Discussion in 'Art & Design' started by xirja, Feb 21, 2009. 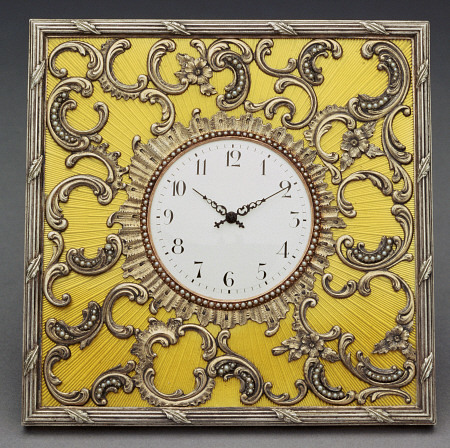 Is anyone a big fan of the late 19th century guilloche look? Are there any companis like Swarovski offering this look today? Feel free to post any stunning photos here! Guilloche enamel is such a fantastic technique. I suppose guilloche can be considered machine engraving? Amazing! How can it be done in 3d? Especially in 1900! thank you for posting about this topic! 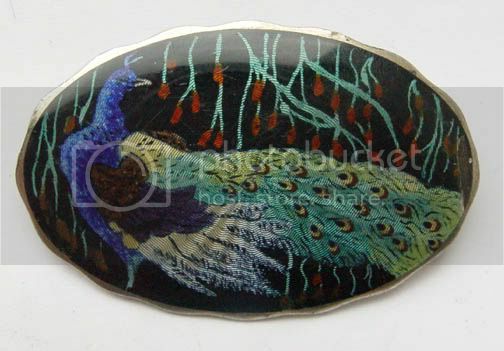 i love guilloche enamel too. ^xirja, guilloche is a variety of engine-turned engraving. jewelry and silver manufacturers started using fairly sophisticated machinery for their products during the industrial revolution of the 19th century. not many companies do guilloche nowadays. its popularity sort of waned in the 30s or so. Nice one FF! I like the combination of machine engraving and hand painting.